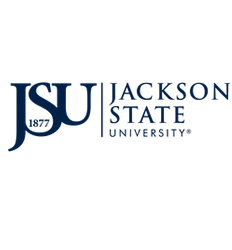 The JSU Department of Housing and Residence has implemented new housing software, The Housing Director (THD), to make the housing process more efficient. THD will allow students to access billing information, participate in room selection along with a host of other exciting features. 3. Select the "Student" tab at the top of page. Then, select the "Housing" link. 10. You will be then directed to The JSU Marketplace to pay your specified housing fee, $100 non-refundable housing application fee or $75 room reservation fee. 11. Your final step will be paying your fee. Please note that your housing application will not be processed without receiving payment. If you need assistance in completing your application, please contact us at 601-979-2326.